Orlaigh and Alan are a charming young couple from Ireland. Irish people are well known for their hospitality and kindness, and the two of them make no exception. 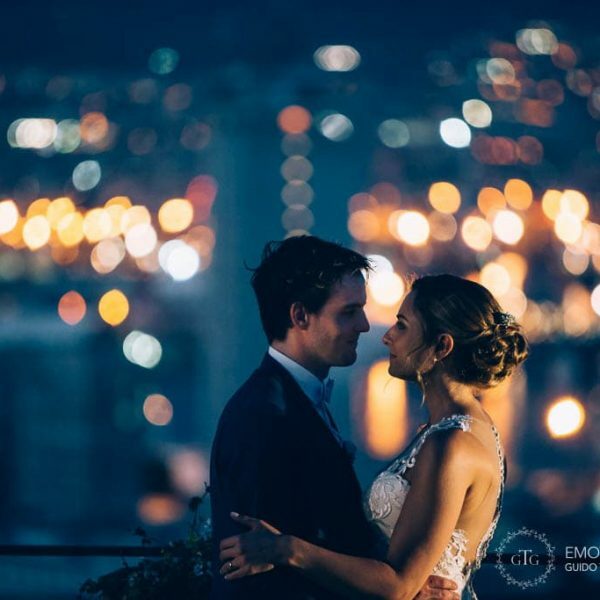 We immediately empathized the first time we got in touch, and that happened exactly two year before their wedding, when they were looking for a wedding photographer in Amalfi Coast. One year later they came to Amalfi to get everything ready for the special day and to choose a venue for the wedding party, so we had a chance to meet. I was delighted to get to know such a sweet couple. We had a pleasant talk over a good beer, and I soon realized that I would have been the witness of a very romantic wedding. Finally the special day arrived. I showed up at the villa far in advance to capture the excitement of the families and couple getting ready. From the very first moment I could feel love in the air. Everyone was so expressive that I had countless chances to capture special moments and tears of joy in their eyes. During the preparations, bride and groom got gifts from each other. The bridesmaids showed up and gave the bride a present from the groom, making the mood so emotional. The same happened while the groom was setting up for the ceremony in his room, ready to go. The wedding celebration took place in the gorgeous church of San Gennaro in Praiano. The rich flower arrangements, the warm light coming from the stained glass windows and the vivid colors of the church turned the yet romantic atmosphere into a dream. The celebration was heart-felt. 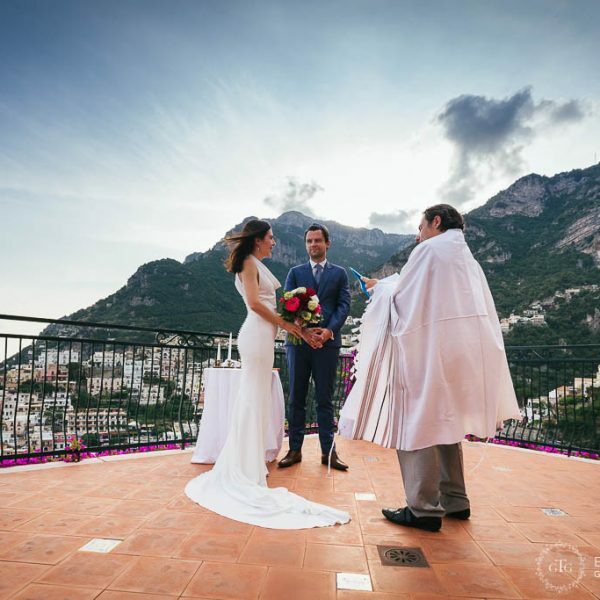 After the ceremony we went to Amalfi for the first part of the photoshoot and some couple portraits. They had so much fun walking around the town’s crowded streets. As a wedding photographer in Amalfi Coast I know the area intimately, so I suggested to go to the pier at sunset to take advantage of the gorgeous background of the sea and the town. Finally, we went to the fiord of Praiano for some romantic couple portraits. Watching everything unfold just naturally, yet perfectly, was truly inspiring. The party took place at Villa Scarpariello Relais, an elegant historic villa built on a sea cliff overlooking the Mediterranean Sea. Read Orlaigh and Alan’s review.